Opportunity in Mount Pleasant! 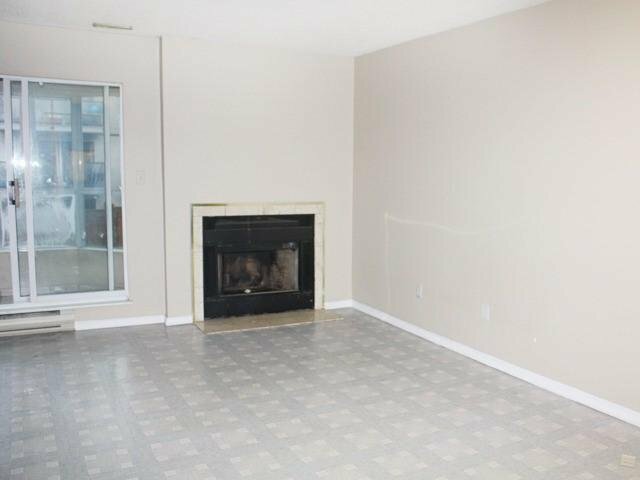 2 bedroom unit in need of energetic Handyman Buyer with skills. Unit will need new kitchen (and a re-design), new bathroom, new flooring, paint, light fixtures, hardware and generally a complete update. Northwest corner location overlooking lane in a fully rainscreened building with new windows, new siding and new decks looks excellent from the exterior. Hallways and entry have not been upgraded to date and there is no elevator. Sold as is where is, Schedule A, B & C will form part of the contract of purchase and sale. Special assessment was over $100,000 and is fully paid! Show it today!